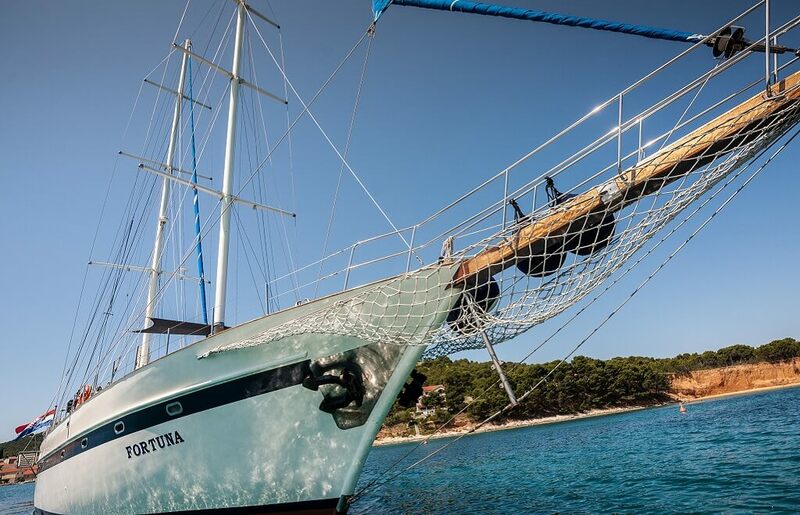 In Croatia, we promote luxury gulets with 5-star quality. We offer deluxe gulets for 8 to 16 people. 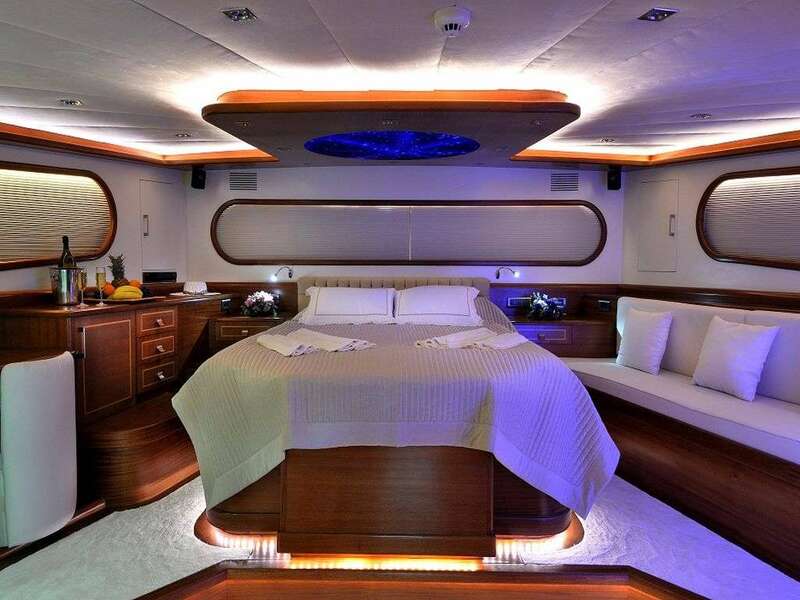 Their prices range from 15000€ to 35000€ per week. Deluxe gulets are booked the most, so if you want to get the best possible deal, you must book early. 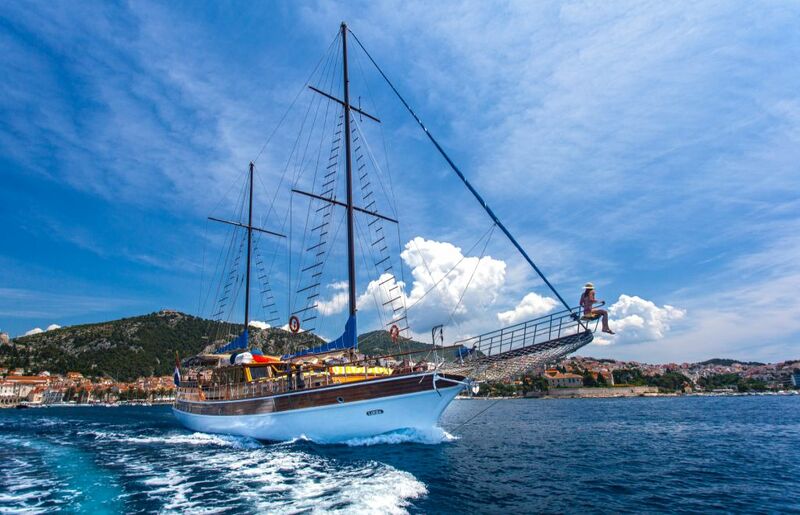 Get a good Early Booking Deal and select a gulet that offers the best services for you. Note that Last Minute deals are also possible, but you will need some luck. 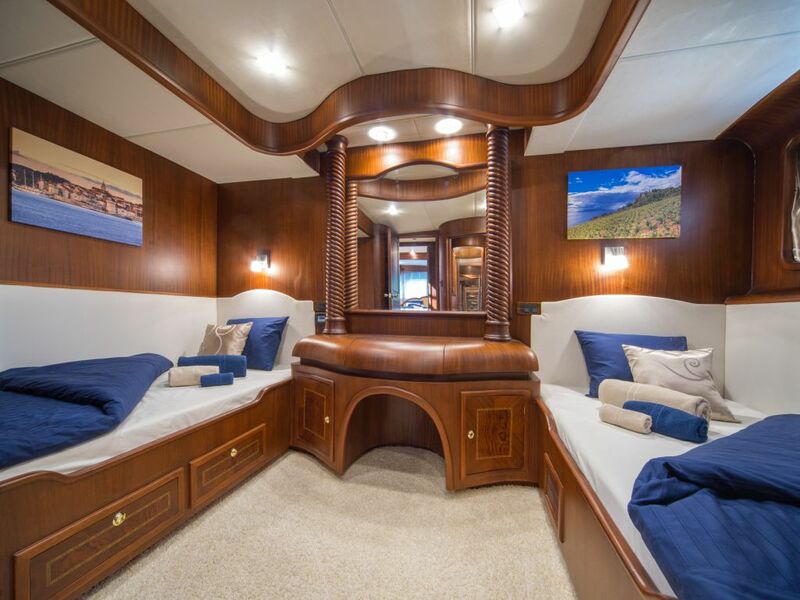 On a gulet cruise you can afford yourself some leisure time and relax. 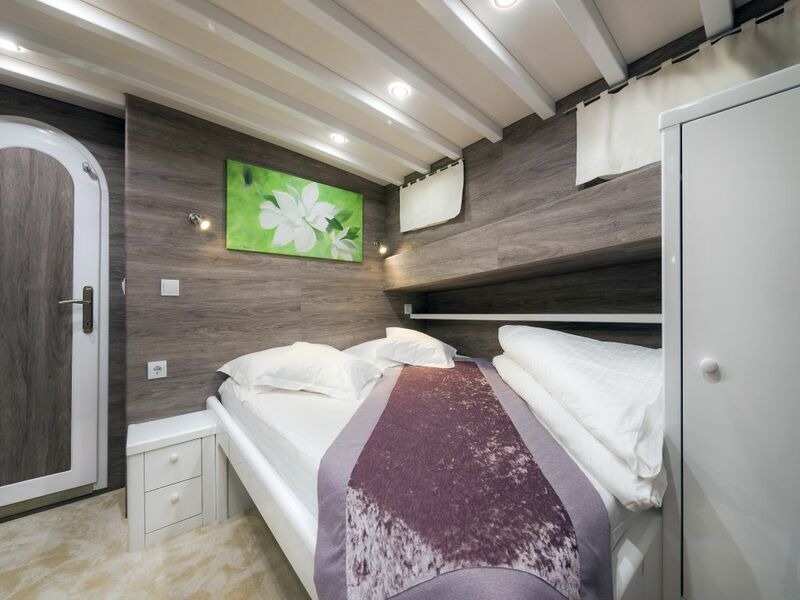 Having a holiday onboard, anchored in one of countless picturesque Croatian bays, will also allow you to engage in activities such as swimming and bathing in clear Mediterranean sea, fishing and various water sports like kayaking, snorkeling, water skiing etc. 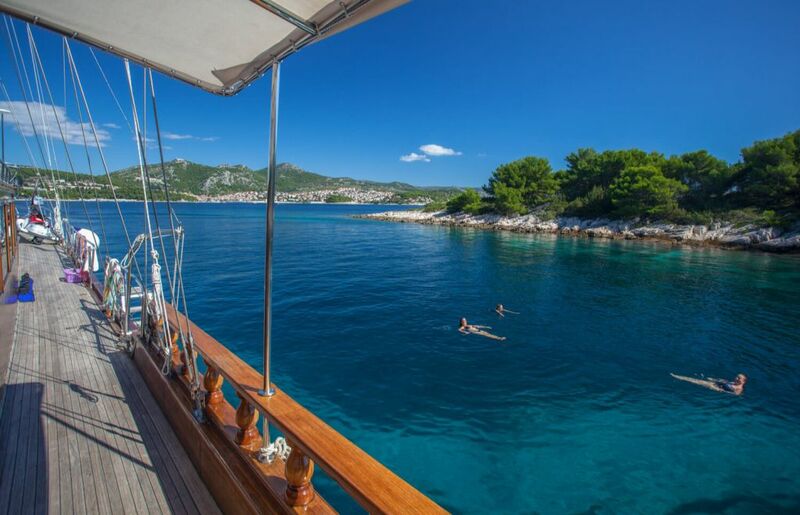 A gulet cruise in Croatia gives you a chance to explore over 1200 islands and numerous beautiful coastal cities. 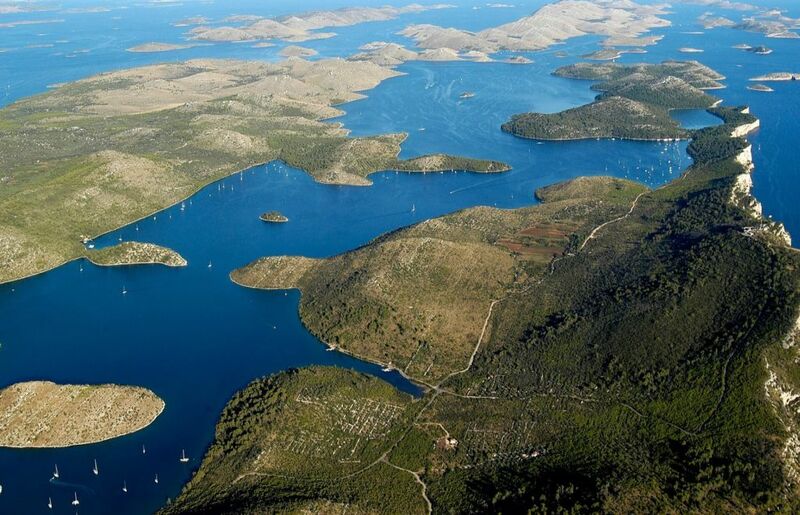 The three main areas to cruise in Croatia are Central Dalmatian Islands, Dubrovnik area, and the regions of Šibenik and Zadar towns. Some of the highlights include islands Hvar, which was rated as one of top 10 most beautiful islands in the world, Vis for your romantic getaway, Korčula for culture and architectural splendor, Pag for all food lovers and Kornati islands for an out worldly experience. Number one city to visit is Dubrovnik, but there are also other beautiful ports to explore such as Split, Trogir, and Šibenik.